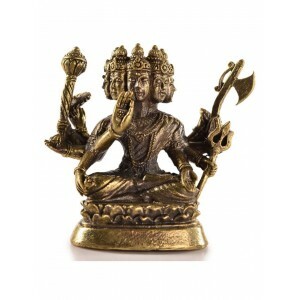 Für Details zum Produkt "Vishvarupa Statue 4,2 cm" scrollen Sie bitte nach unten. 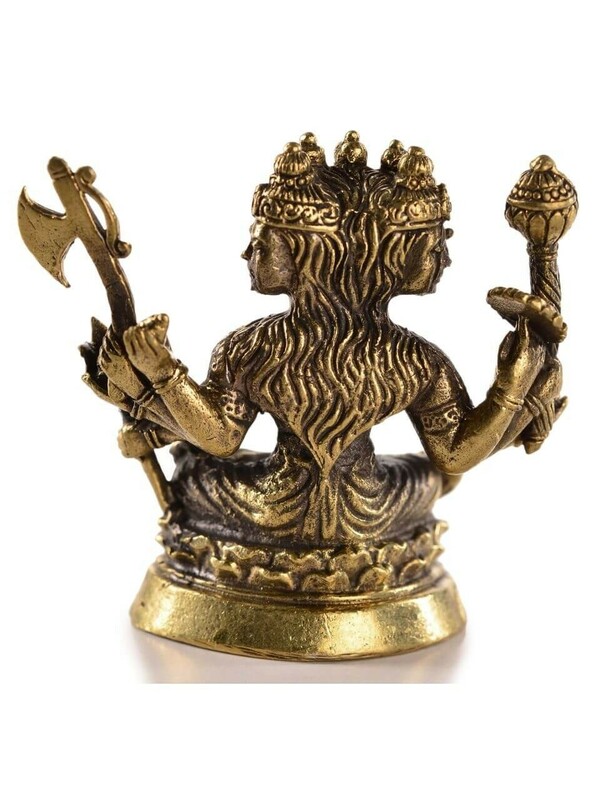 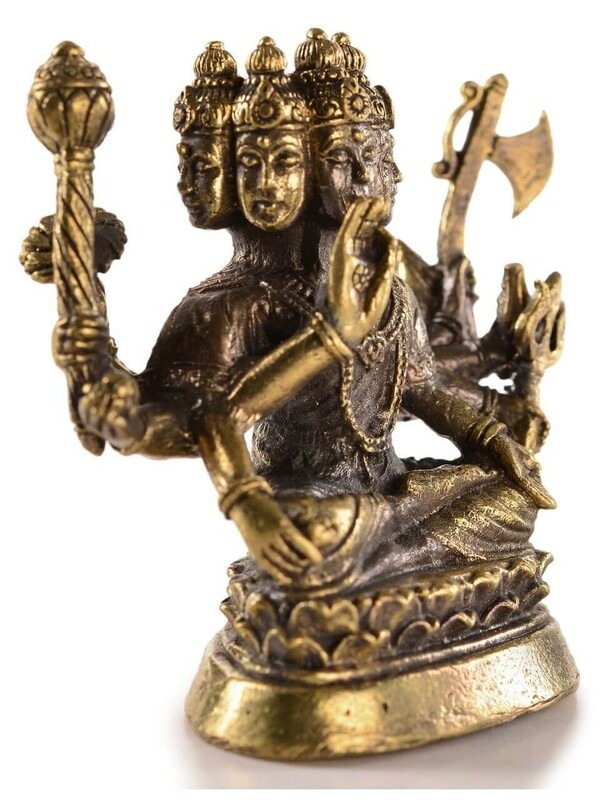 Visvarupa - In the 33rd Kalpa Sarasvati became Visvarupa with four hands, four feet, four teeth, four eyes, etc. 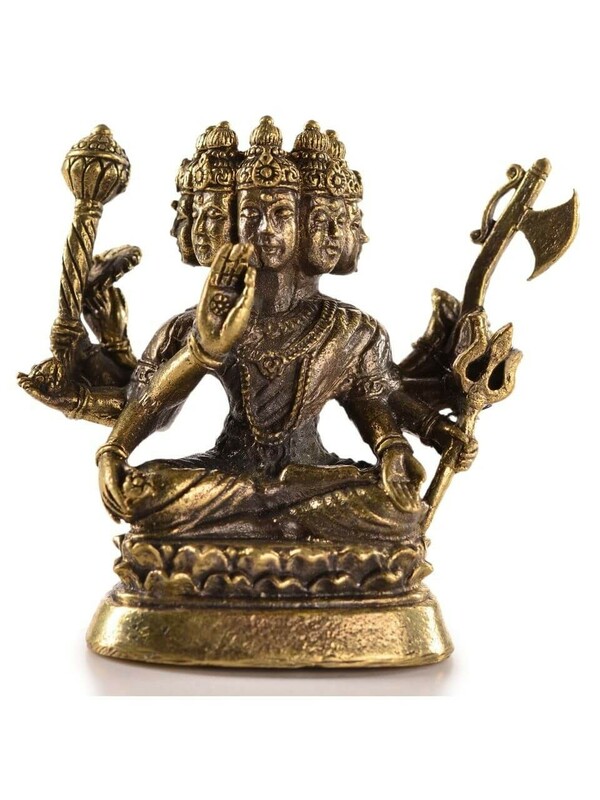 Brahma prayed to Visvesa who explained the nature of Sarasvati as Prakrti and made attahasa when Jati, Mundi and other sons came; after performing austerities for 1000 years they attained Rudrahood.